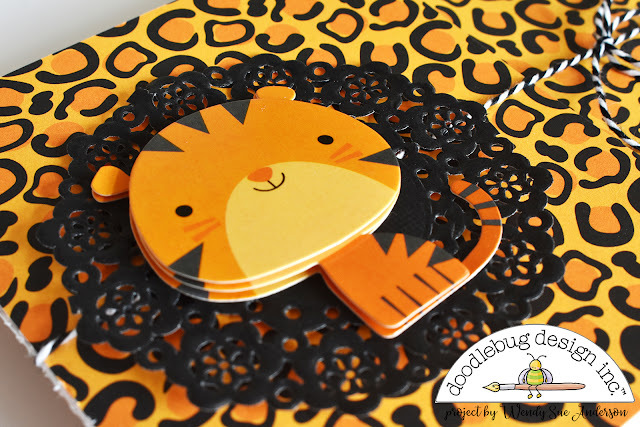 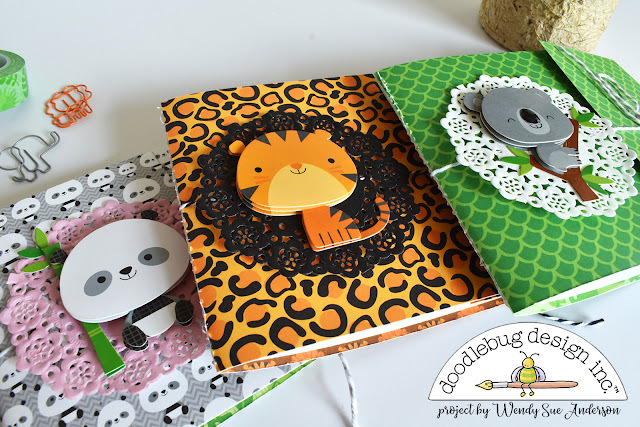 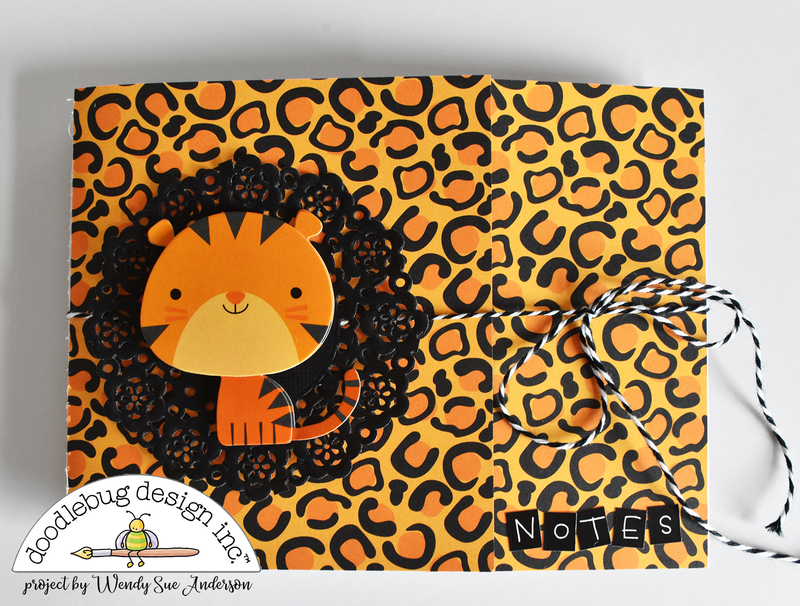 I made these fun little notebooks with the "At The Zoo" collection! 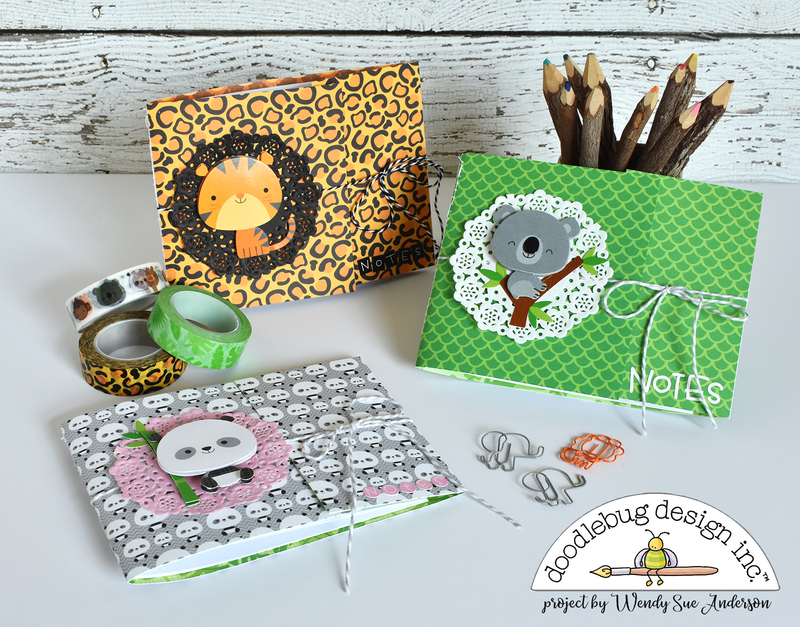 I did a little bit of mixing and matching with patterned papers, doodle-pops, paper doilies, and doodle twine! 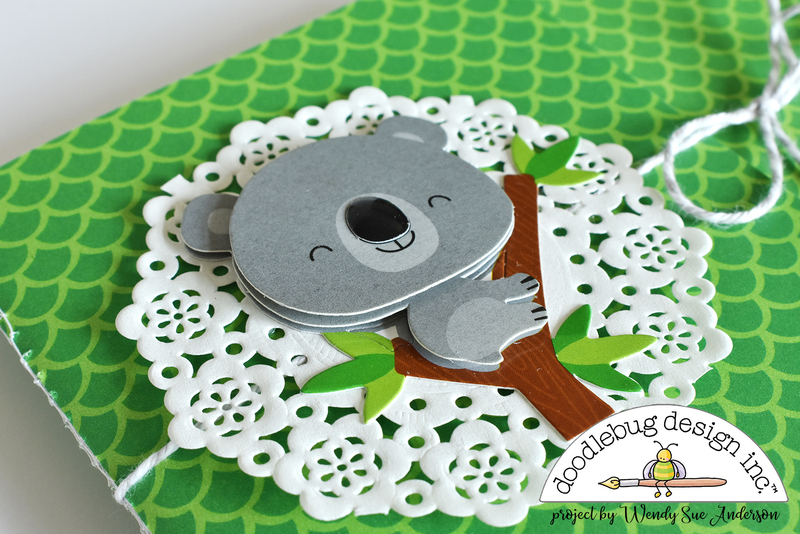 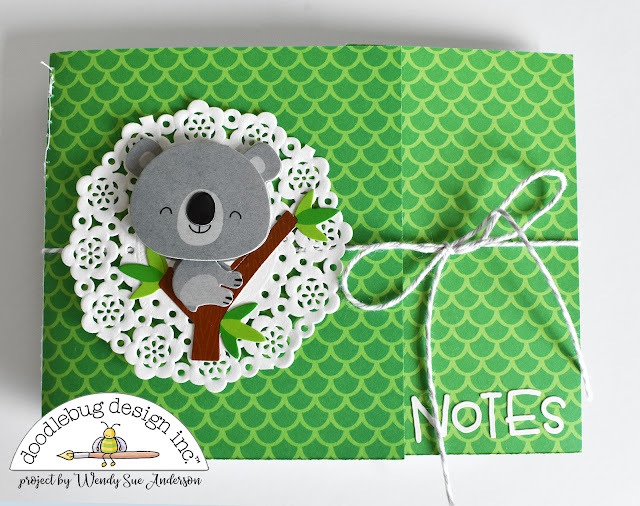 This koala is probably my favorite of all the little zoo pals! 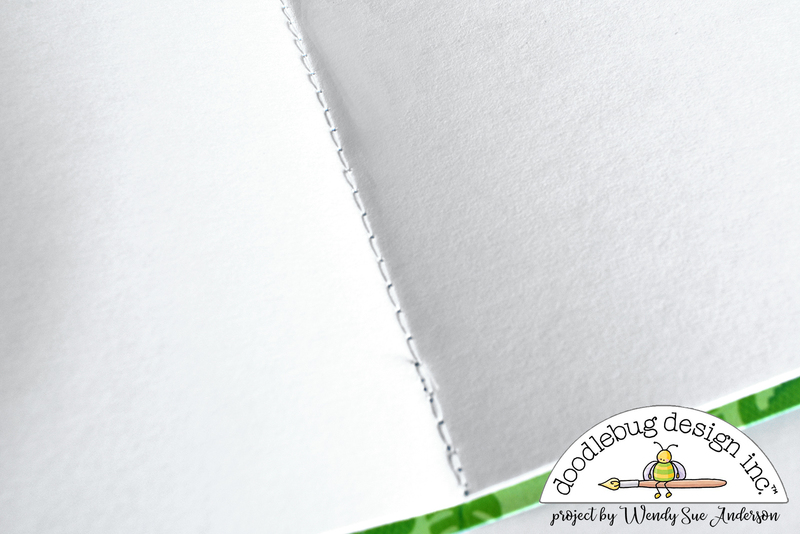 Cut the cover from patterned paper - 4 1/2" x 12" - then score 2 1/2" from the right edge and 3 3/4" from the left edge - this will allow the two pieces to slightly overlap on the front. 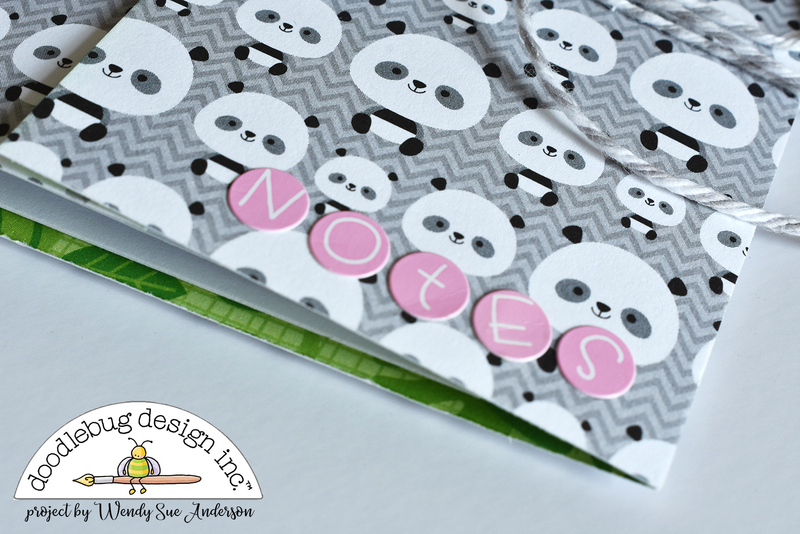 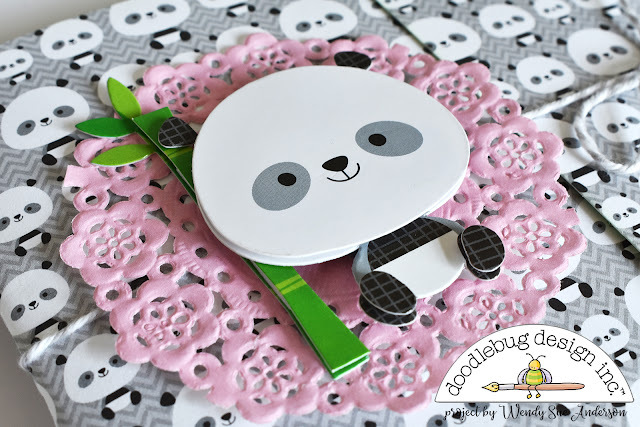 Now you can add clips, washi, stickers, or anything else to embellish the inside! 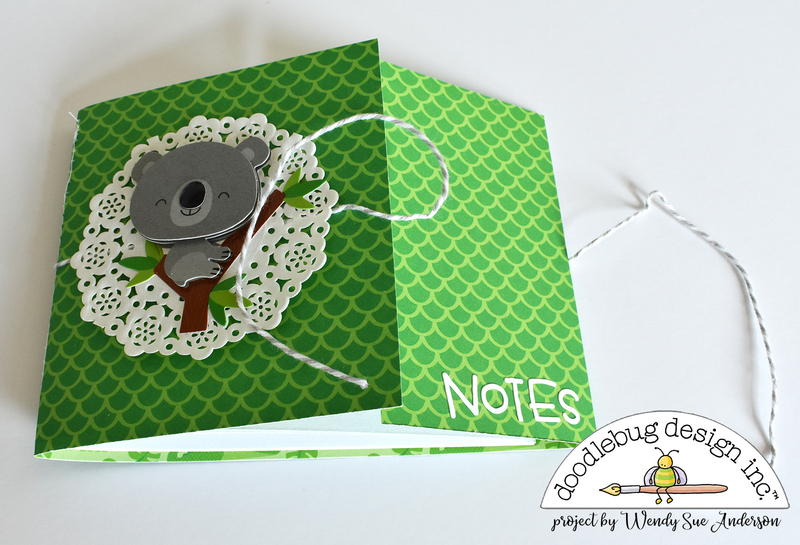 Use coordinating twine to create a tie-closure for each notebook! 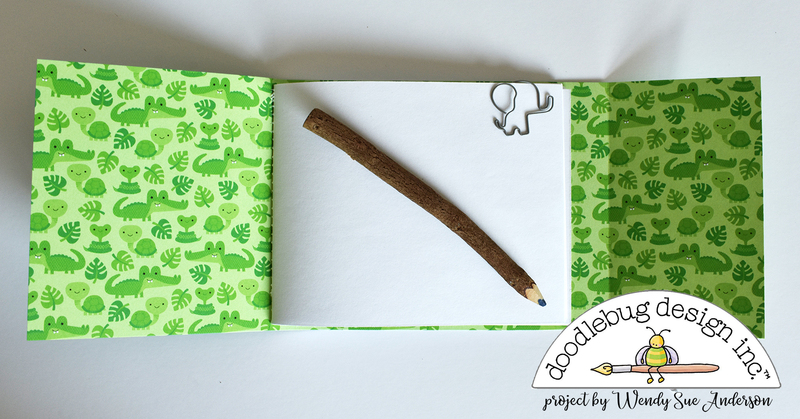 These are just the cutest little notebooks! I might even be tempted to be organized with one of these!